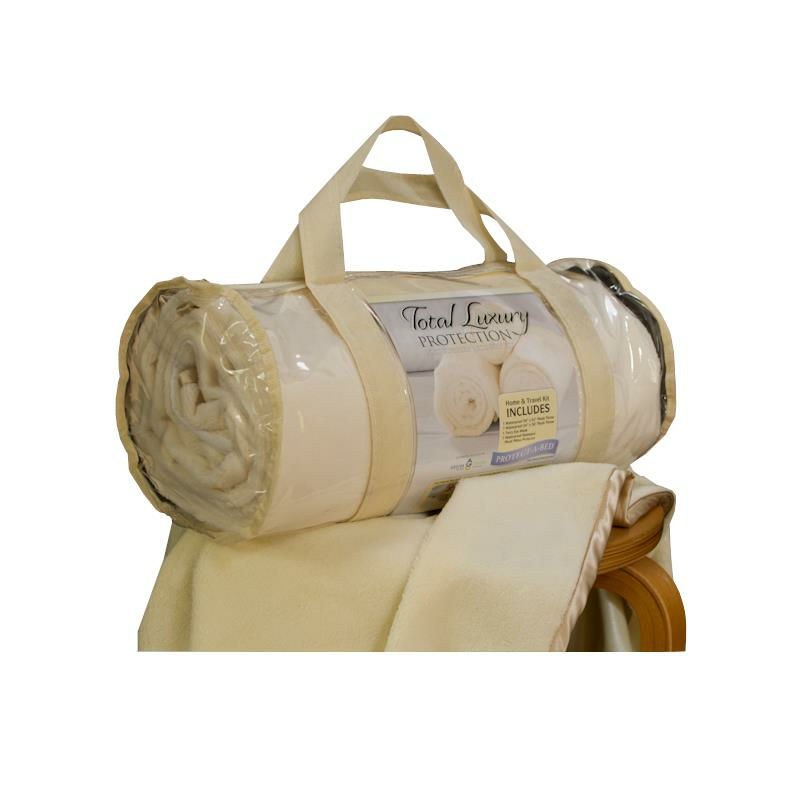 Gotcha Covered Total Luxury Protection Kit features super luxurious plush protector throw which is 100 percent waterproof and its plush fabric feels like a luxurious blanket, protects upholstery and mattress. Ideal for post-surgery, wound care, incontinence and home health care. The waterproof backing gives user confidence to not leak through to valuable upholstery.